Geek is the New Sheek. Do you or your children love the resurgence of Comic Books? Does your fix need to be satiated more often then Area Conventions can provide? Well, check out some of Modesto’s Comic and Gaming Stores. 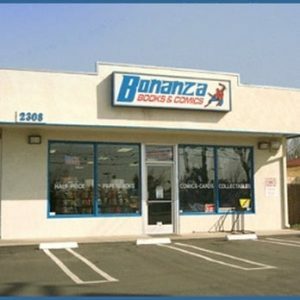 Bonanza Books and Comics 2308 McHenry Ave-Modesto’s oldest Comic Book Store in Modesto established in 1973. They have a nice selection of newer comics and the largest collection of back issues in the area. Add to that, trade paperbacks, books and Comic related toys. Be careful you could end up spending hours looking around and talking with the owners. 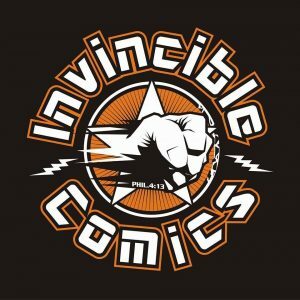 Invincible Comics 1035 W Orangeburg Ave-Invincible has a fantastic selection of newer comics from the major publishers and independents. You can also find cool pop figures and statues, the best selection of Comic Boxes. Come in often to see what key collectable issues they have behind the counter. Hero’s Vault 897 W Roseburg Ave-Located in Roseburg Square just across from where Modesto’s original comic shop used to be located, Hero’s Vault is the new breed of Comic Book Stores. Yes, they have Comics and Toys, but they focus on gaming. Everything from Card Games to tabletop and yes if Stranger Things have peaked your interest in Dungeons and Dragons they have a special room for you. 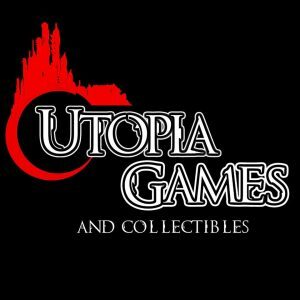 Utopia Games 2013 Tully Road-Specializing in Card Games Utopia Games offers a large space for patrons to play and host tournaments regularly. The owner is well versed in most gameplay and is happy to discuss the finer points. They also sell Pop Figures and a wide range of cards and other gaming supplies. A great place to spend the day gaming with friends. Area 51 1501 Coffee Rd-Area 51 is another store that has embraced the popularity of card games such as Magic the Gathering and Yugioh. They sell everything from booster decks to board games. they have a large area for gameplay and host regular tournaments. 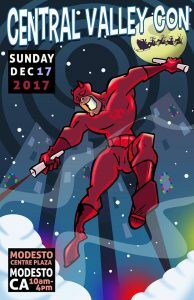 Central Valley Con– Central Valley Con is celebrating its third year at Modesto Centre Plaza on Sunday, December 17th, doors open at 10 am. Admission is $5 in Advance and $8 at the door with kids under 12 getting in FREE. 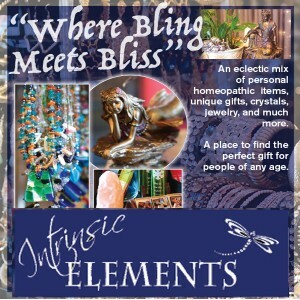 There will be 100’s of Vendors and Artists and even a Santa to get those last minute Christmas photos with. Some of the Special Guests already announced include Vincent M. Ward(Walking Dead), Alyson Sullivan(Power Rangers Wild Force), C Andrew Nelson(Star Wars) and more. Mark your calendar.